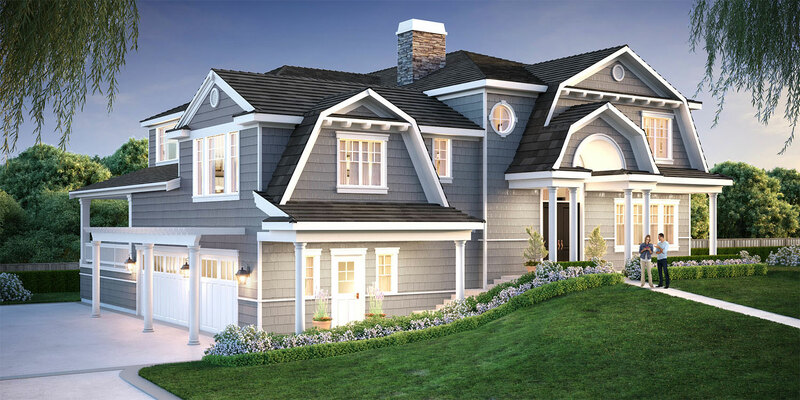 Introducing a fresh new Dutch Colonial design in Bellevue’s coveted Enatai community. Situated on a large and bright lot, this new luxury home boasts 5 bedroom suites plus a den and an expansive outdoor living room designed for year-round living; featuring heaters, a fireplace, and TV. The inviting morning room situated directly off the kitchen features a BBQ and cooking area. The chef’s kitchen is equipped with professional grade appliances and features an expansive gourmet island and a separate prep kitchen. The private Gensuite features a full kitchen, living room/bedroom, and bathroom. Additional luxury features include an exercise room and an oversized 3-car garage. This luxury home is situated in the heart of Enatai, within walking distance to the newly completed award-winning Enatai Elementary School! This close-in West Bellevue location offers a quick connection to downtown Seattle via the nearby 520 bridge, while downtown Bellevue is less than a 5 minute drive away.